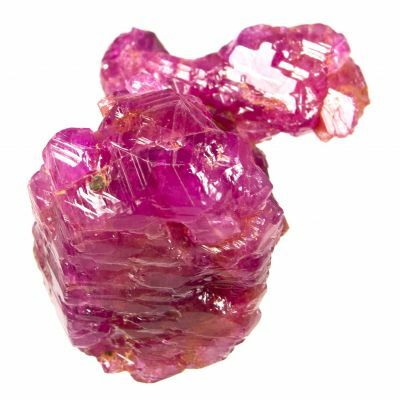 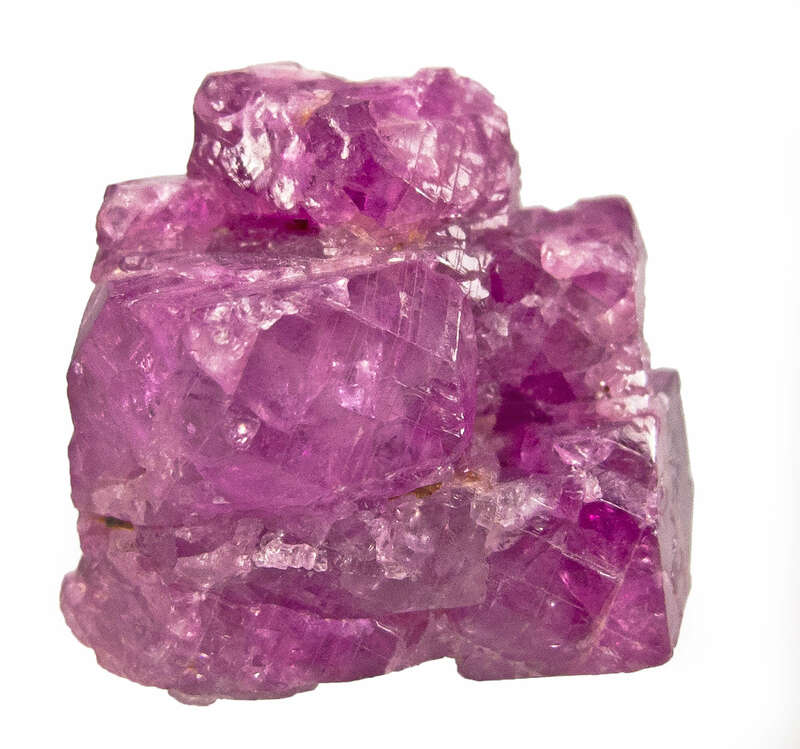 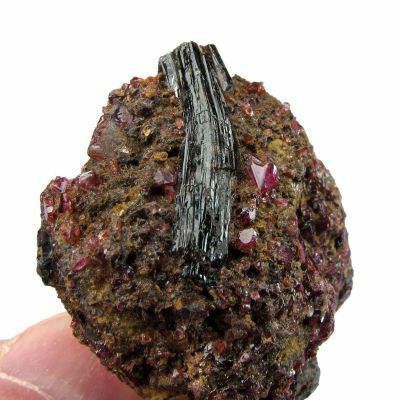 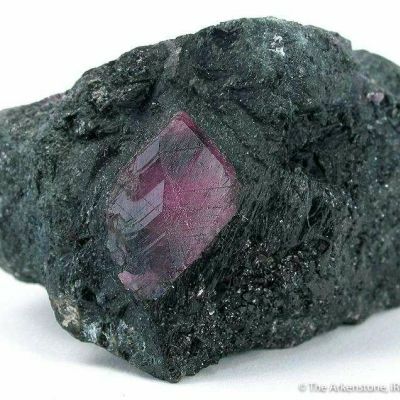 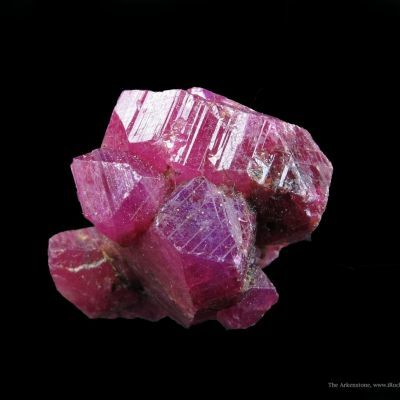 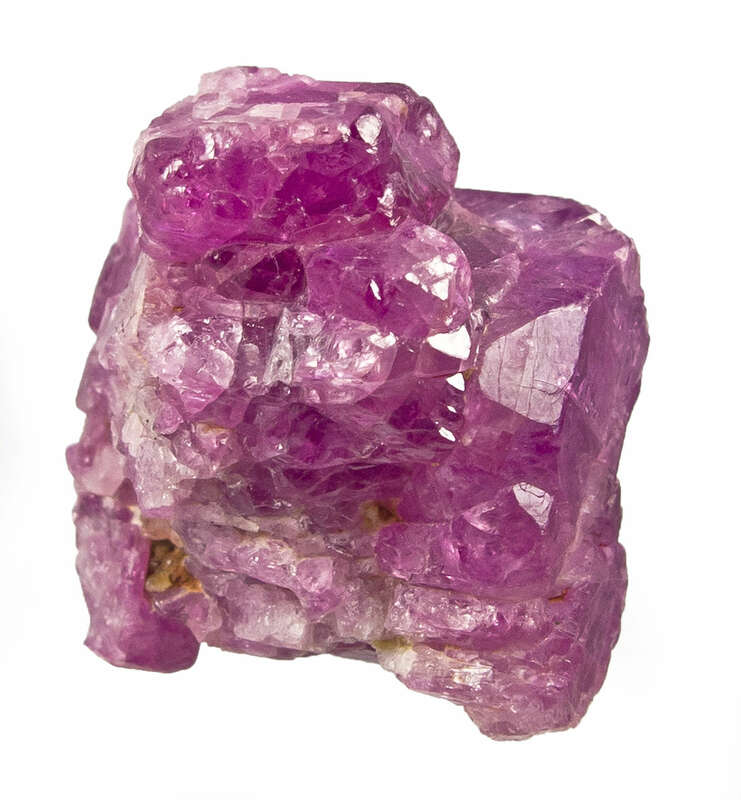 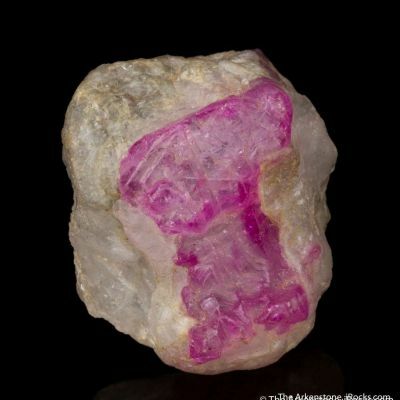 An intergrown cluster of lustrous and gemmy, pigeon's blood red ruby crystals, individually to 1.5 cm across but overall exceeding an inch in one dimension. 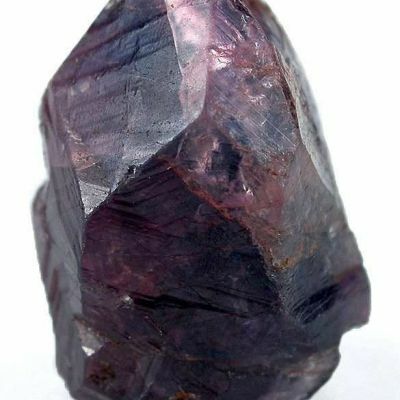 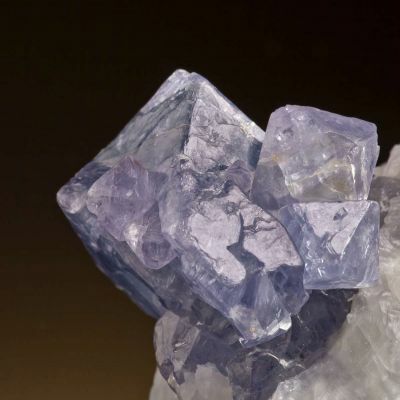 The crystal appears to be doubly-terminated and is nearly a floater with just a small point of contact on the back. 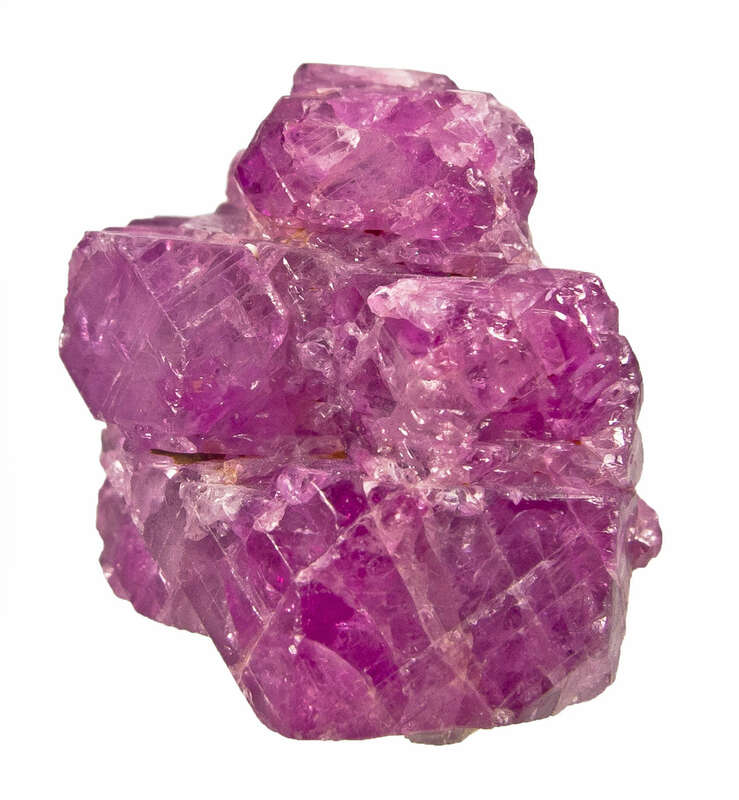 The mass is 23 grams. 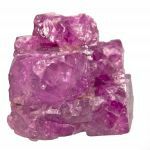 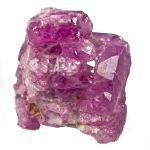 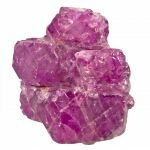 This is the choice color for ruby carving rough and is today in high demand, with most specimens selling to the Chinese buyers. 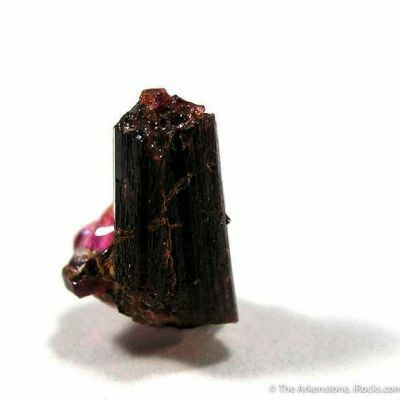 From the Burma collection of "Burma Bill" Larson, who has for decades brought out gems and then minerals as this region opened up to the trade in specimens.